Since NottsNight started in 2016, we’ve managed to clock up well over 60 reviews of pubs in our fine city and the surrounding areas. And now, there’s a chance for you to submit your own reviews. We have two simple rules. Firstly, you must not be involved in the management of the pub or part of the group which runs it. Secondly, we ask that you’re completely honest. This form runs in “free text”, so keep on typing in the box. Alternatively, type the details out elsewehere and paste them into the boxes. Please note that we cannot pay you for your review, and we reserve the right on whether or not to publish it. 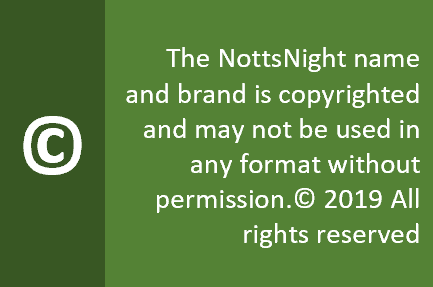 NottsNight prides itself on being completely independent and operates on a “mystery shopper” basis. For that reason we won’t normally publish your name – but can do so on request if you’d like a credit.